Serena 面包车, 范 Der Woodsen. . Wallpaper and background images in the Serena 面包车, 范 Der Woodsen club tagged: serena van der woodsen livejournal. 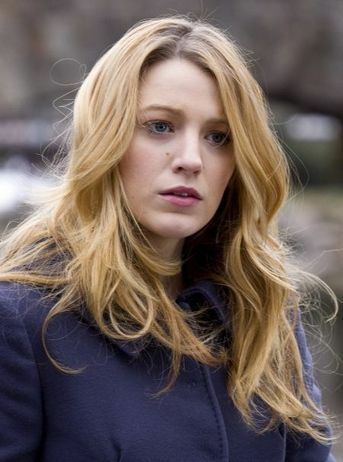 This Serena 面包车, 范 Der Woodsen photo contains 肖像, 爆头, 特写镜头, 特写, and 爆头特写. There might also be overgarment, 外衣, 服装, and overgarment 外衣.